Objective: The objective of this is a fun arts and crafts activity for students. Materials: Pieces of color papers, glitter, sparkles, stickers, and scissors. 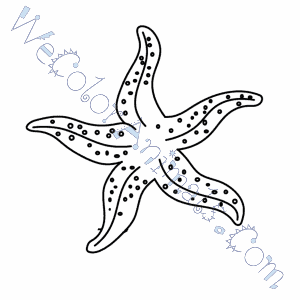 Instructions: Begin the class by showing a few different pictures of starfish to the class noting the variety of this species. Mention to the class that there are over 2000 different types of starfish that live in the ocean and that today we are going to design our own starfish. 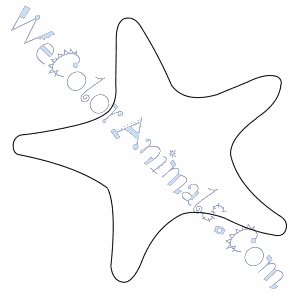 Have the students use the different colored paper to cut out there own starfish. They can be whatever shape or size. 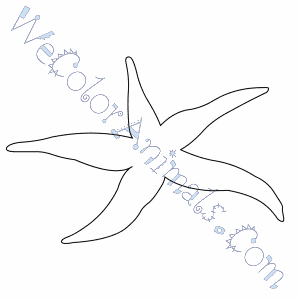 Then have them use the other bits of paper to add color to their starfish. 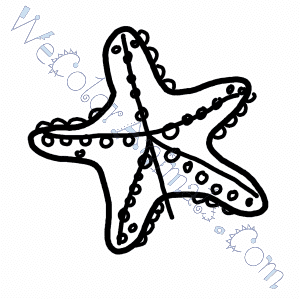 Finally, use the stickers, sparkles and glitter to put the final touches on their starfish. When everyone is finished, hang the starfish from the ceiling of the classroom as a decoration.